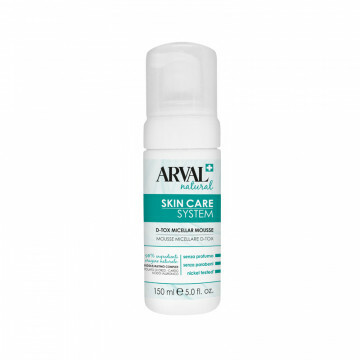 Skin Care System: a new, responsible line of treatments for the face, formulated with natural, organically grown active ingredients and using the latest scientific technologies, to constantly ensure safe and effective quality products, which has been the distinctive feature of Arval’s product formulas for almost 65 years. Nature and science are perfectly combined to offer reliable and safe treatments, along with textures with a strong sensory appeal. 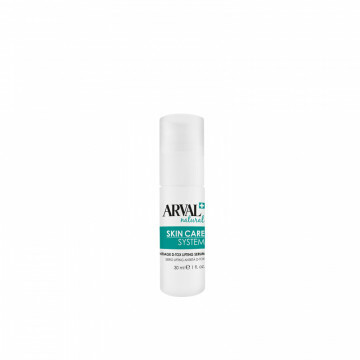 Active ingredients tested for safety, able to meet the most strict scientific requirements, and 98% of natural active ingredients, including: Buddleja & Thyme Comple, Thistle, Barley Hydrolysate and Hyaluronic Acid complete the formulations of the products, designed to give the skin natural beauty and well-being. Quality control: the product is tested and checked during the entire production cycle to guarantee its perfect suitability and pleasant organoleptic characteristics.